Strap yourself in and prepare to launch into Popar’s Solar System Wall Chart! 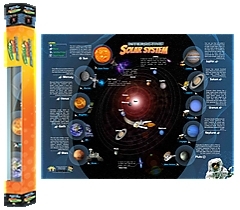 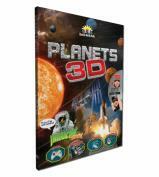 You are about to embark on an interactive exploration as planets, probes, rockets, and more spring to life right off the wall chart to give you an experience you will never forget! 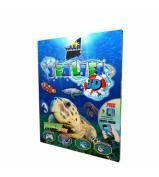 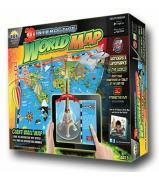 This Augmented Reality infused wall chart will allow your child to learn, interact, and have fun all at the same time. 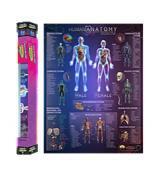 This durable wall chart comes packed full of intricate 3D animations, amazing videos, informative read-alongs, games, and so much more! 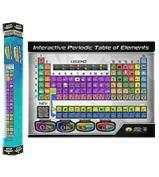 Your child will have the opportunity to have a personalized learning experience packed full with engagement and excitement. 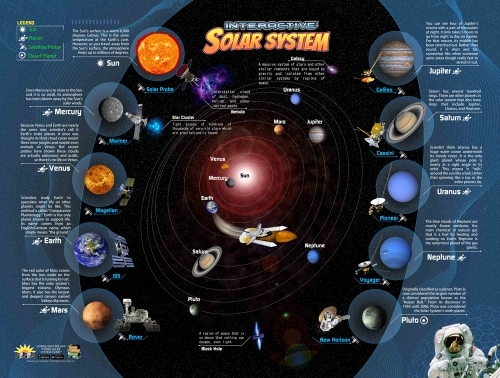 Hang up the Popar Solar System chart and prepare to bring your wall to life!